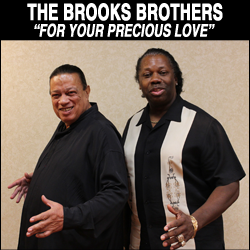 Richard A. Brooks was the original member of The Impressions. Richard, along with his brother Arthur and Jerry Butler wrote and recorded the group's big hit "For Your Precious Love". 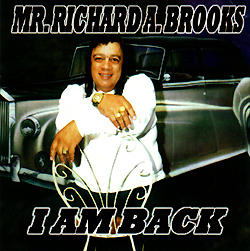 Now, Richard A. Brooks has recorded his latest solo album "I Am Back" featuring new R&B material.